This hands-on guide is essential for any musician who wants to build a fan base and increase profits through the Internet. Peter Spellman, Director of the Career Development Center at Berklee College of Music, guides the self-managed musician through successful strategies to promote music online, reach new audiences, and maximize income. Readers will learn how to: create a professional website; share music downloads; sell and license music online; broadcast on Internet radio; webcast live concerts; create streaming audio; get an online record deal; and much more. 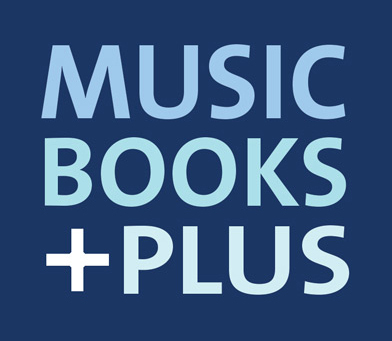 Includes an invaluable listing of more than 300 music-related websites! 176 pages. Click the button below to add the The Musician's Internet to your wish list.